Ukrainian President Petro Poroshenko (Petro Poroshenko Bloc “Solidarity” / BPP-S Political Party) has been the subject of recent reporting by investigative journalists that identified Poroshenko as allegedly tied to a corrupt defense scheme pertaining to contraband military parts. 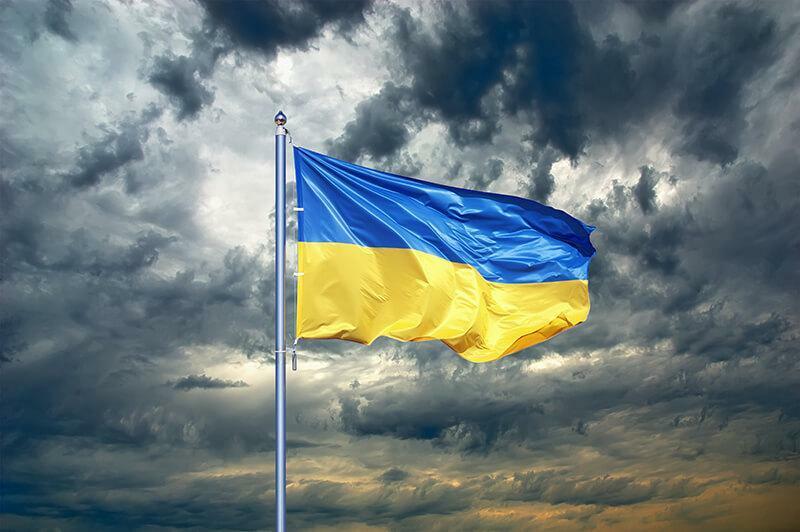 As a result, the initiation of impeachment proceedings were announced against Poroshenko in Ukraine’s Parliament. On February 25, 2019, investigative journalists published a media report on YouTube that alleged Poroshenko and some of his political allies profited from an embezzlement and smuggling scheme that appears to have started in 2015, pertaining to spare military parts used to repair Ukrainian military vehicles. Many of the contraband parts were reportedly smuggled into Ukraine from Russia, did not meet quality standards, and were sold to Ukrainian military repair stations for inflated prices. Some of the contraband parts were reportedly stolen from Ukraine’s own military stores and re-sold, again for inflated prices. We've written before about Malaysia's 1Malaysia Development Berhad (1MDB) fund and the scandals associated with it. 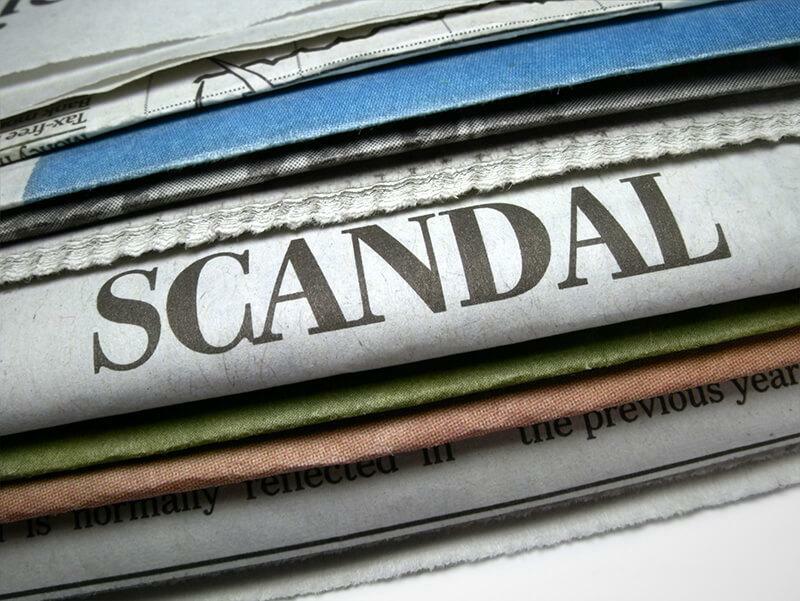 The corruption from the scandal just keeps ensaring more people and organizations through out the world. Recently Tim Leissner, former Goldman Sachs Chairman in Southeast Asia pleaded guilty to money laundering conspiracies in connection with the 1MDB fund. Several other employees were also implicated in that plot. While we’ve previously written about the uncertainties of international trade involving Iran, we’re currently monitoring a new wrinkle. On January 31, 2019, the Foreign Ministers of France, Germany, and the UK announced the creation of INSTEX (Instrument in Support of Trade Exchanges), a special purpose vehicle (SPV) designed to facilitate European trade with Iran. The SPV is expected to begin operating within the next few months. 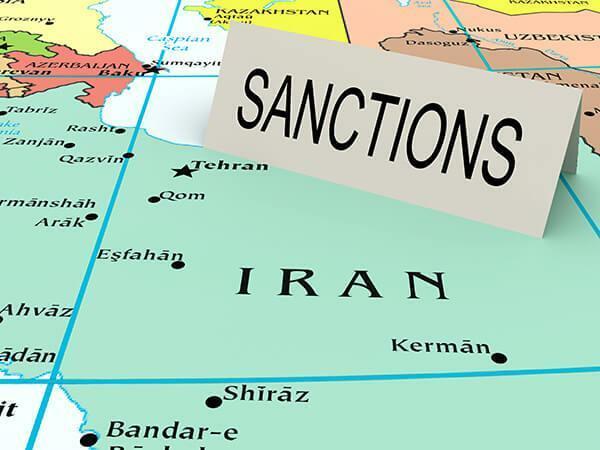 The move comes in response to the 2018 re-imposition of US sanctions on Iran by the Trump administration, following its withdrawal of the US from the Iran Nuclear Deal (JCPOA – Joint Compressive Plan of Action). At the time of the Trump administration’s withdrawal, the leaders of France, Germany, and the UK broke with the US, affirming that the UN Security Council resolution endorsing the JCPOA remained a “binding international legal framework.” The European Union also updated it’s blocking statute, prohibiting EU companies from compliance with the sanctions, and declining to recognize any court verdicts which could result in penalties due to their violation. 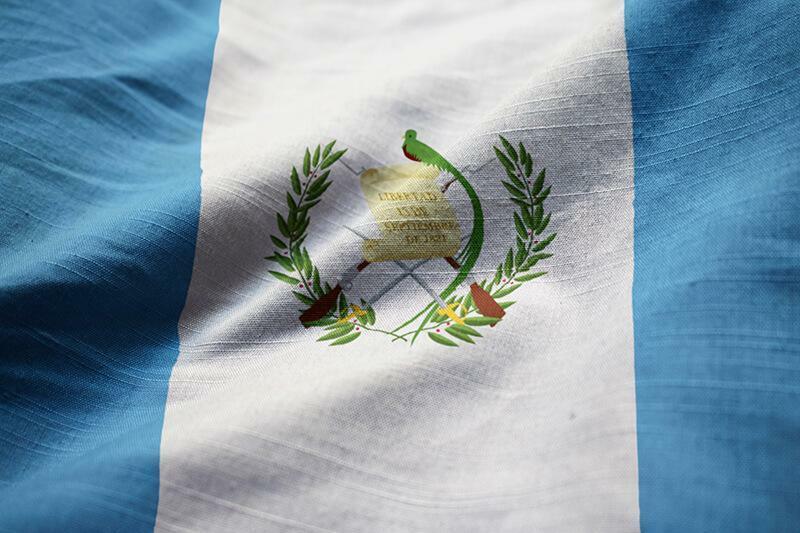 The International Commission Against Impunity in Guatemala (CICIG) has been the subject of recent media reporting as the current President of Guatemala, Jimmy Morales, prematurely ordered the shut down of the Commission in early January. CICIG was expected to conclude its operations in September 2019 as President Morales had declined to further renew its mandate. CICIG was established in 2007 by an agreement, that must be renewed every two years, between Guatemala and the United Nations. The purpose of CICIG is to provide support to Guatemalan state institutions in uncovering and investigating crime networks, including organized crime and corruption. The United Nations recently marked World Anti-Corruption Day. In announcing the day the UN highlighted the current estimate that every year over $1 Trillion is paid in bribes and over $2.6 Trillion is stolen through corruption. That's over 5 percent of the worlds gross domestic product. An astonishing figure. Another statsitic to illustrate the scale of corruption: According to Transparency International, about a quarter of the worlds population has paid a bribe while trying to access public services in the past year. 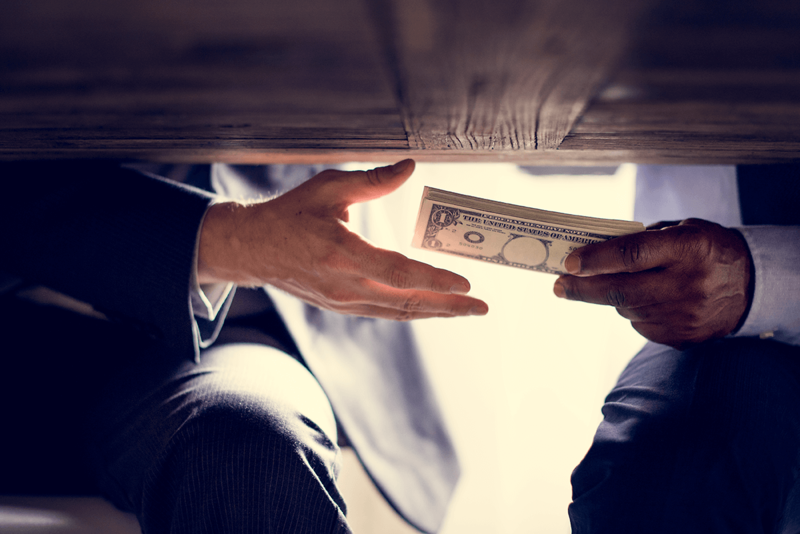 While there are many efforts to clean up corruption happening around the world (many of which we've written about here on the blog), corruption remains a huge problem. The United Nations called on countries to implement anti-corruption efforts, including the UN Convention Against Corruption. The United States Census Bureau performs a vital service for the United States, surveying the population to make sure the government has accurate information on the people it represents and helps to direct government spending and programs. To that end they ask a lot of different kinds of questions in their official surveys. The Census Bureau works hard to make sure they keep your information private and to be trustworthy so they can do their job. Unfortunately, some fraudsters try to use that trust and the fact that census workers ask so many questions to their advantage. They will try to impersonate census workers in order to try to steal information from people to use in scams. To that end, the Census Bureau has put out a publication warning about the issue and providing some tips on how to verify that someone really is form the Census Bureau, and not an imposter. What will happen with Brazil's Presidential Election Next Month? Update: We wanted to provide a short update on the results of the election. As expected, Bolsonaro won the most votes, though not enough to win outright, though he came surprsingly close. Despite there being a small fine for not voting in Brazil, almost a third of voters either didn't vote in the last round of the elections or cast blank or null ballots. The low turnout may give Bolsonaro an edge, or if those voters decide they don't like Bolsonaro and come back to the polls it could be a win for Haddad. The run-off election between Bolsonaro and Haddad is scheduled for October 28. We'll be keeping a close eye on things to be sure we can provide the best advice for our clients. Brazil’s Presidential election is fast approaching, and who the ultimate winner will be is still an open question. The first round of voting happens on October 5th 2018, but the field keeps changing. The most popular candidate, Luiz Inacio Lula da Silva of the Workers Party (PT), who was running from a jail cell after receiving a 12 year sentence for corruption, withdrew from the election last Tuesday. He had been declared ineligible to run by the country’s top electoral board two weeks earlier. He named is running mate Fernando Haddad as his successor on the ballot. While we can’t predict who will win the election, we can help our clients plan for different possibilities. 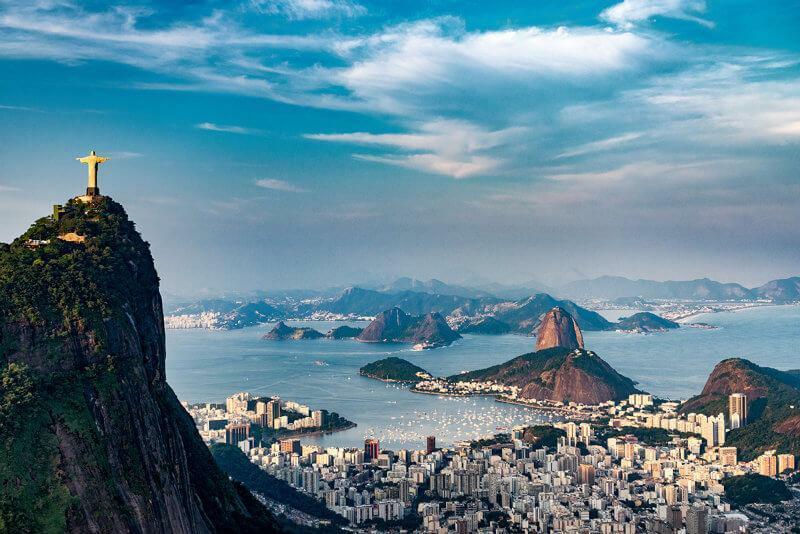 Smith Brandon International has extensive experience working in Brazil. We know that despite the unpredictability of the upcoming elections, Brazil will likely remain a huge potential opportunity for businesses. We follow developments there quite closely, so we can provide the best advice and help to our clients. Read on for more information on the upcoming election. 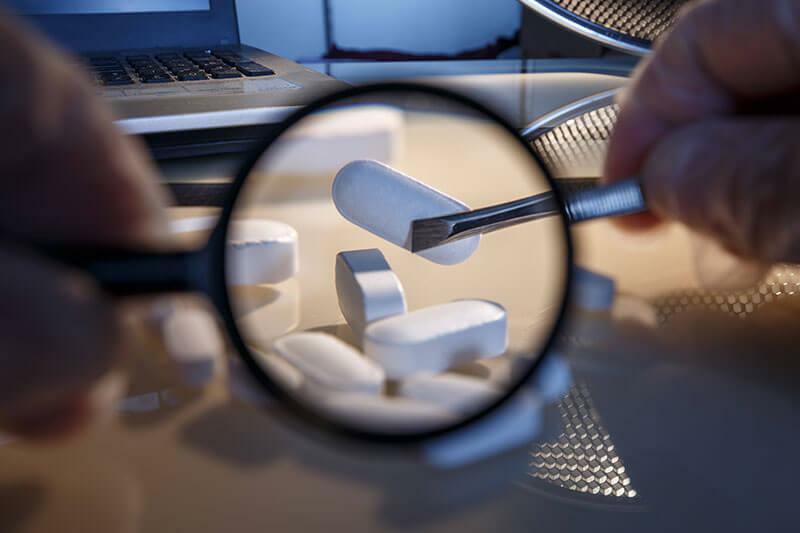 Recently authorities in Cambodia seized fake and expired pharmaceuticals from an importer, US authorities charged 22 Chinese importers with smuggling counterfeit goods, including cosmetics and luxury hand-bags, and Singaporean police raided four businesses with $1.03 Million in goods as part of an operation against counterfeit products.These are just a few recent examples, but there are many more. And these are just the cases that have been found out. The products a company makes are it's lifeblood, and people selling fake copies can cost companies millions. One estimate from 2017 estimated that US companies lost $600 Million a year to counterfeit products. The the damage isn't just in direct sales lost either. The reputational damage of shoddy counterfeits, or expired or damaged goods sold as new, can hurt a company's image in the marketplace. When you suspect that your products are being copied you need someone to help you find out what's going on so you can shut it down. Smith Brandon International, Inc. has experience helping companies to track down the sources of fake products. We also have experience helping to track down dealers making off-the-books sales of expired goods and products reported as destroyed or missing. We've helped our clients shut down these operations and helped them take steps to prevent the problems from recurring. We can also provide help in setting up your operations to help prevent these problems in the first place. If you're worried about fake and shoddy products damaging your reputation call Smith Brandon International today. Our Corporate Investigations can help you to protect your bottom line, and your brands good name. Over on FCPA Blog they've published an article we wanted to be sure our readers saw. The article comes from Felipe Monteiro a Professor at INSEAD, who has written a case study on the implications of Operation Car Wash for Brazilian businesses. 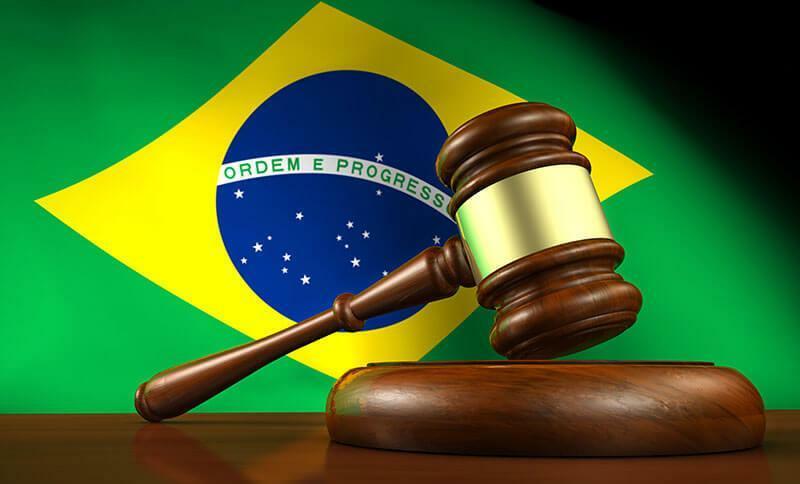 The article on FCPA blog details lessons learned from Brazil's Operation Car Wash, based on comments from Judge Sergio Moro, who has jailed many of those prosecuted by the operation. We thought the article had a lot of good information on the impact of corruption on society and on business. 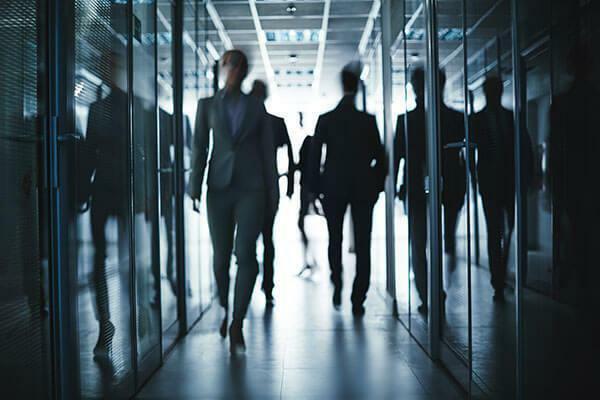 Recently there was a new round of leaks from Mossack Fonseca, the law firm at the center of the Panama Papers leak that happened several years ago. We’ve covered the Panama Papers several times here on the blog. These latest leaks, of internal company emails and other documents, don’t just add more names and companies to those already leaked, they also give a lot more detail on the practices of this law firm, and the chaos inside the firm after the initial leak, and the eventual demise of Mossack Fonseca. One of the best summaries of the situation the we’ve read comes from Will Fitzgibbon and Ben Hallman, writing for the Organized Crime and Corruption Project. The article details how Mossack Fonseca tried to deal with the problems caused by the original leak. The article also goes into detail on all the ways the business practices of the firm left them so unprepared for the original leak. Not only were the names and holdings of many of their clients leaked (some of them very high profile), but it turns out in many cases Mossack Fonseca didn’t even know who their clients were, which caused problems when regulators came asking questions.